GIS is the technology that captures, manages, analyzes, and displays all forms of geographically and spatially referenced information, such as land use development, demographic trends, hazards evaluation, environmental analysis, socioeconomic distribution, transportation and network patterns. GIS maps show location, relationships, patterns, trends and distribution. 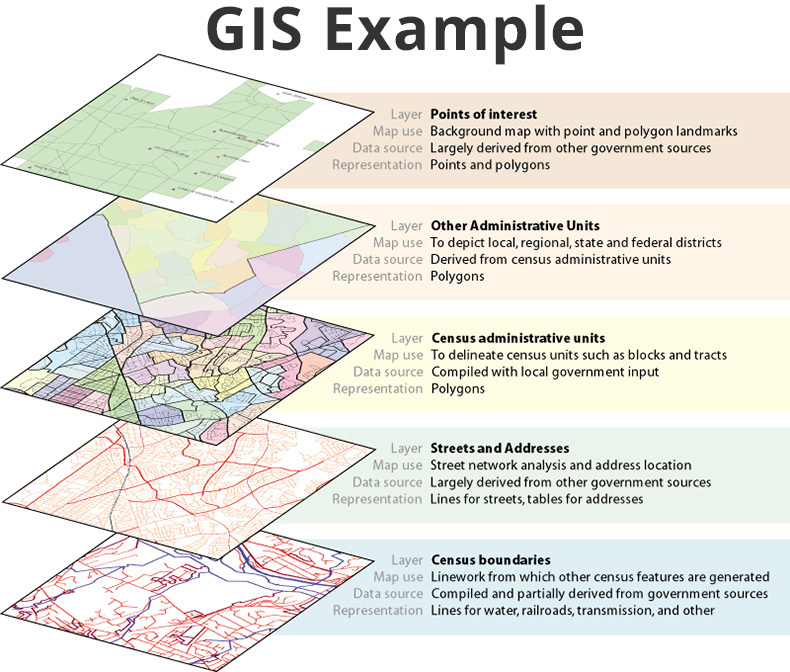 Spatial analysis in GIS uses statistics to create problem-solving capabilities. GIS is designed to increase the decision-making access to relevant data through the modeling and projection of different scenarios, test hypotheses and see outcomes visually. We are proud to announce that our RMA-GIS map entry won first prize at the Ventura County GIS Day event held on November 9th 2011. Congratulations go to Alan Brown and Jose Moreno of Resource Management Agency. GIS Data Downloads - Mapping Base - Please Click here for the County of Ventura GIS Data download page.